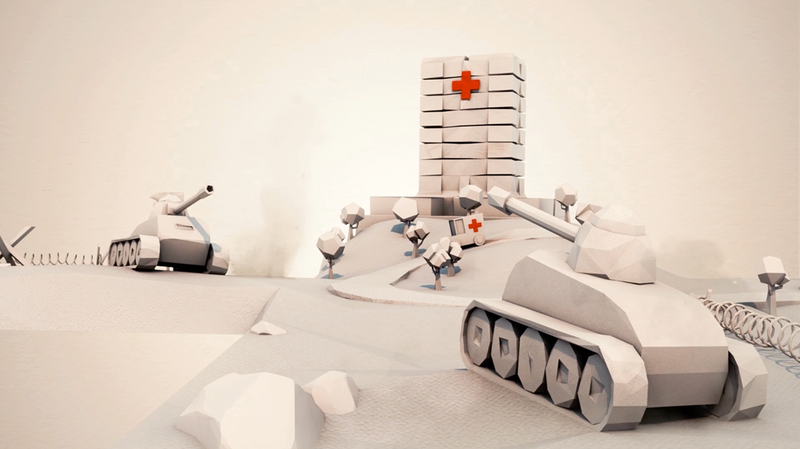 Nucco Brain was commissioned with the task of creating a new way to tell the story of the International Red Cross to its partners and volunteers. 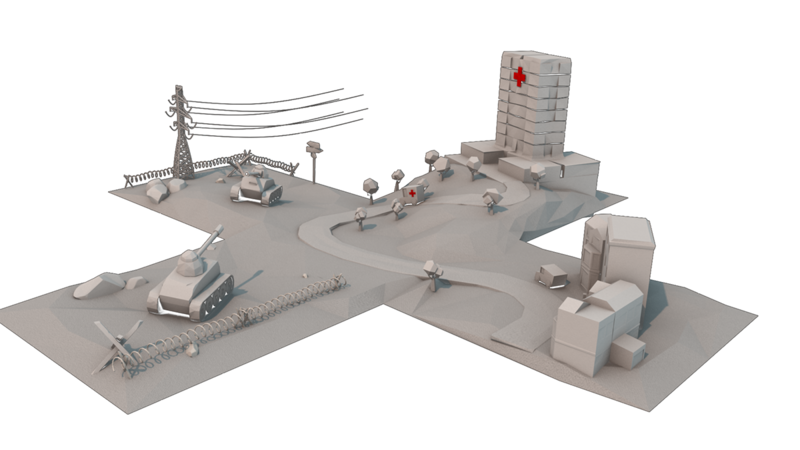 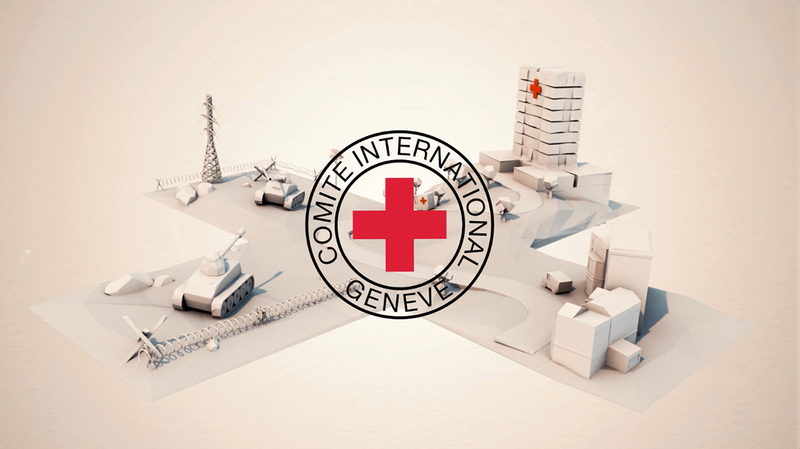 With the idea of a Paper World as main concept, the logo of ICRC is at the beginning of every scene and a different “paper scene” will unwrap, visualising each key concept, like a miniature origami set. As a transition trough the different aspects and concepts that the video wants to communicate.